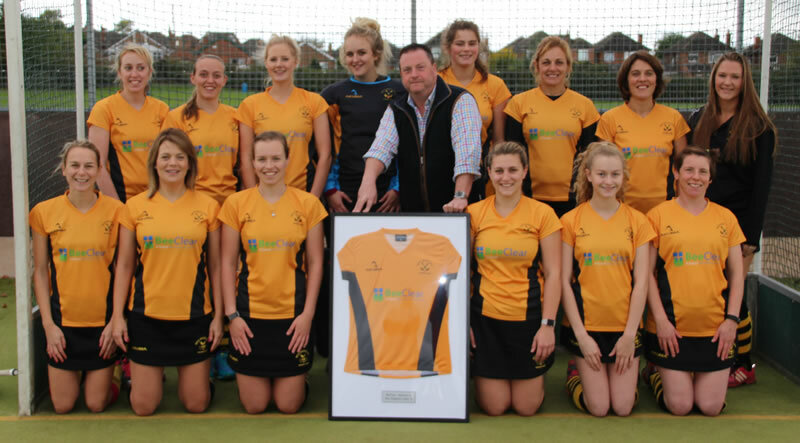 We are delighted to announce that Bee Clear Energy Solutions Limited are this seasons sponsors of the Ladies 2nd TeamTeam kit. Bee Clear are a well respected high quality window, conservatory, door and specialist roofing company based in Southwell. They are specialists in the insulated Guardian Warm Roof system which will turn a chilly conservatory into a useful useable additional room in your home. They are also very nice people. We are delighted to announce that Routen Chaplin are this seasons sponsors of the First Team kit. Routen Chaplin is a long established insurance broker providing commercial and personal insurance. "We are committed to delivering the highest levels of expertise and service. As an independent broker and financial services provider, our loyalty is to our customers and we believe in offering a range of cost-effective insurance and investment solutions, providing maximum value, via our friendly, service-orientated team. Routen Chaplin has the strong belief that we are large enough to cope, but small enough to care." We are delighted to announce that Belvoir Prints are this seasons sponsors of the Ladies First Team kit. Designer T shirts, Canvas Printing, Posters, Vehicle Graphics, Signs, Pop-up Banners, Heat Clothing Transfers, Static Window Stickers as well as unique Prints for your home." 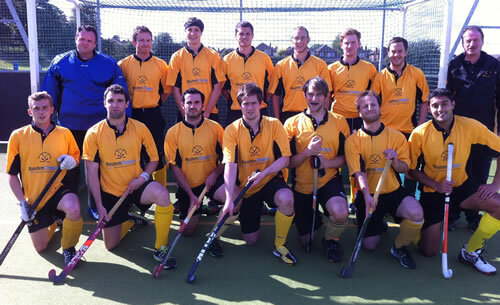 National Hockey Museum visit web site Very interesting - have a look! ideal for those looking for a getaway from it all break - cycling, skiing, relaxing, fine wines & good food. Personal contact is Jason and or Kate. 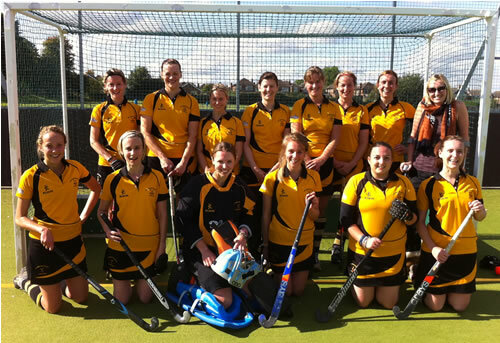 PhysioNeeds are offering all West Bridgford Hockey club members a discount on Physiotherapy Assessment and Treatment sessions. With five clinics located around Nottingham, including West Bridgford, there is no excuse for not getting those injuries seen to.